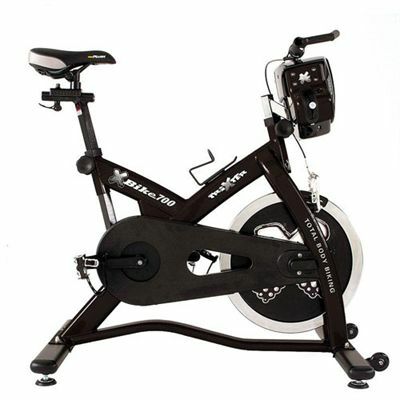 The Trixter X-Bike 700 is a highly durable bike created for use in quality home gyms. It comes complete with the innovative X-Bars to bring outdoor cycling indoors. 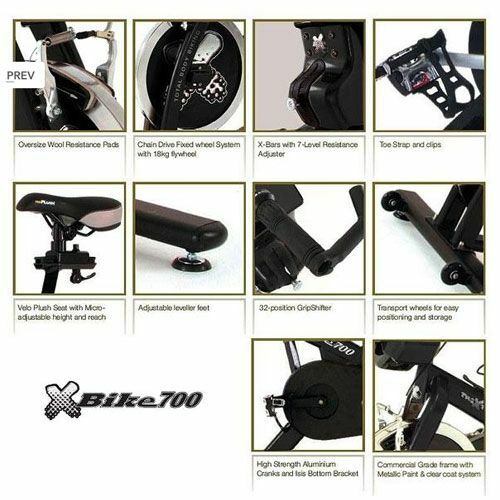 for submitting product review about Trixter X-Bike 700.